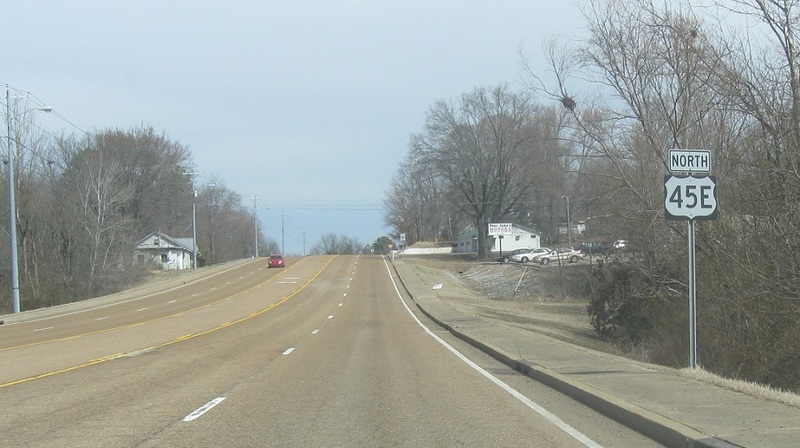 Reassurance shield after the 105 junction as SR 54 joins unsigned. Reassurance shield as we enter Weakley County. 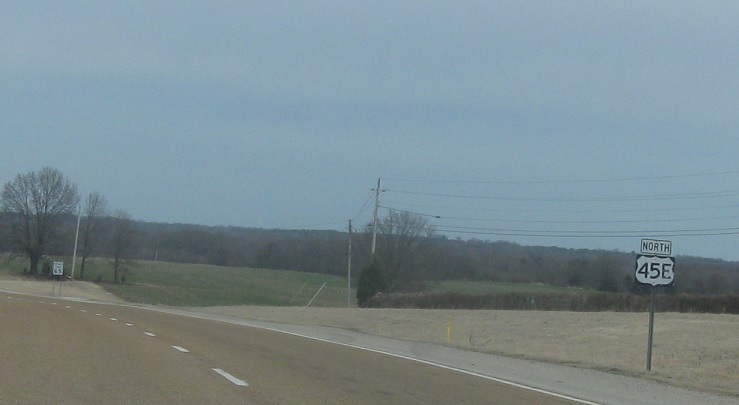 As we enter Greenfield, we’ll approach SR 124. 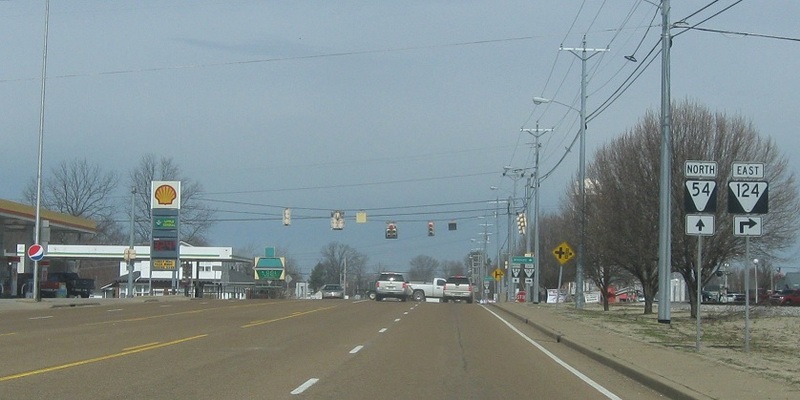 SR 54 splits a block later. 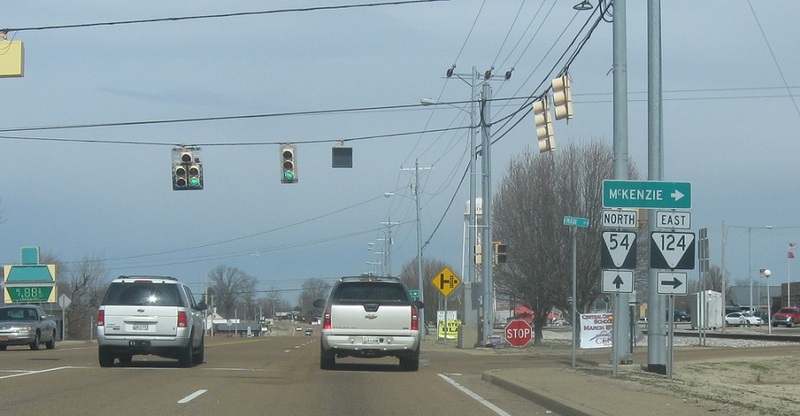 Turn right ahead for SR 124. Stay straight to access 54 east. Follow 124 east to McKenzie. 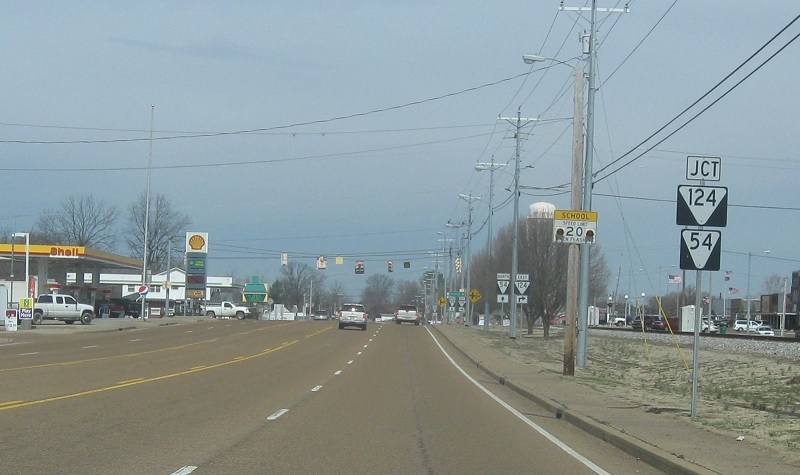 SR 54 splits in a block.